The CVP5325DNIR-AHD2M/2.8 model is a highly-engineered 4-in-1 AHD camera that has been designed with the user in mind. 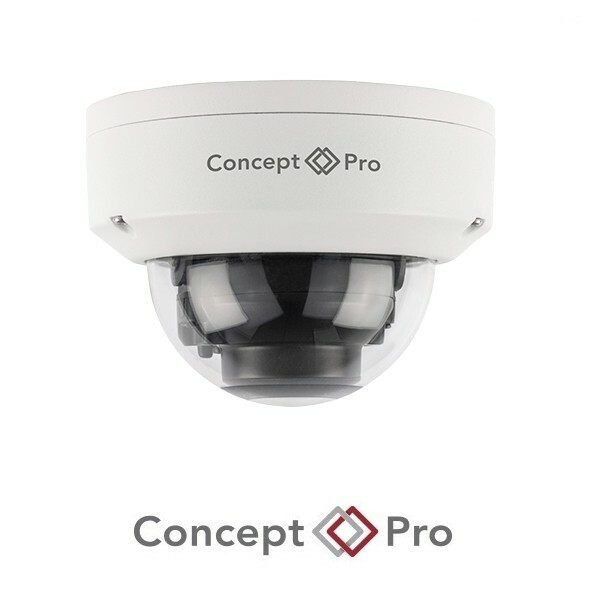 This vandal-resistant compact vandal dome features a 2.8mm fixed lens, smart infrared LEDs with 20m illumination range, and provides crisp 2-megapixel video at real-time frame rates. 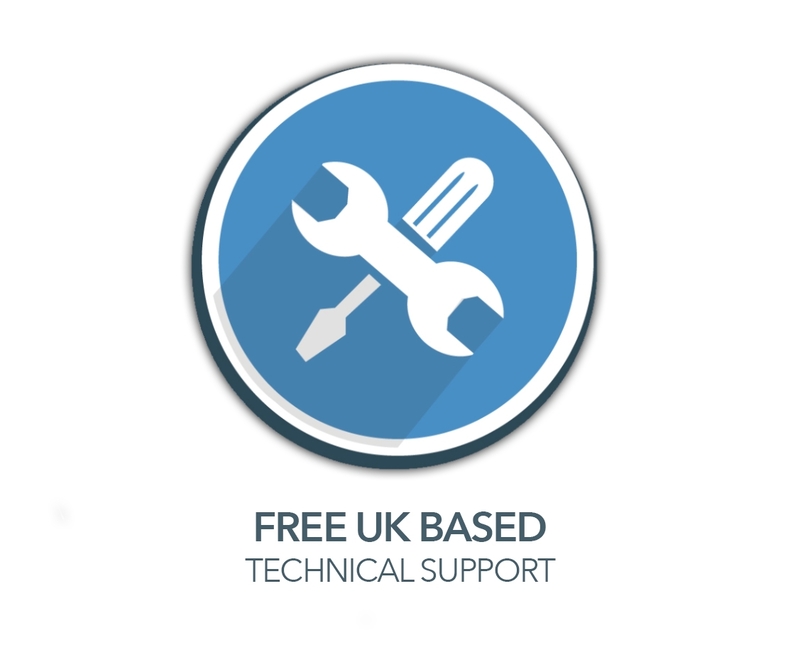 This camera is also designed for excellent compatibility with the Concept Pro VXH5AHD range of hybrid video recorders. All cable connections, including dual power input and 2-pin UTP video can be terminated inside the camera, removing the need for a fly lead resulting in a cleaner installation without the need for a junction box. 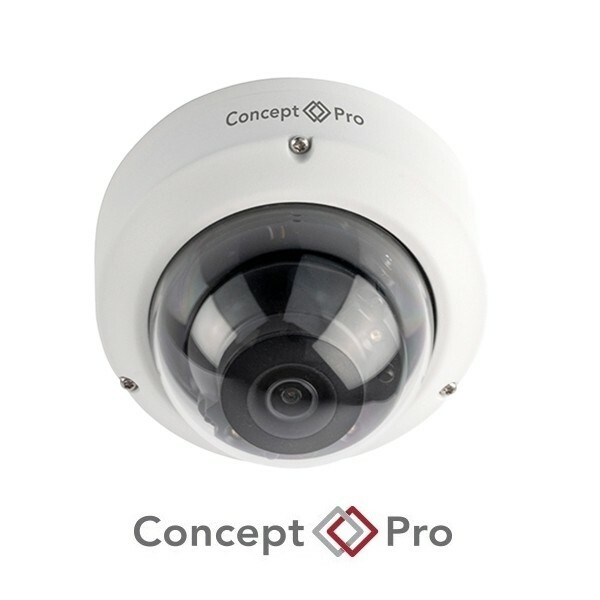 This CCTV camera also provides a DC12V 100mA power output that can be conveniently used to power some auxiliary equipment rather than using a separate power supply adapter. 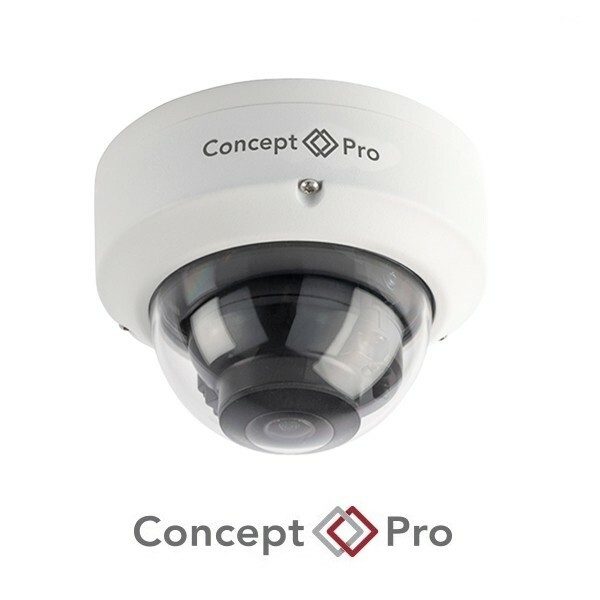 Don't be tied down to any single analogue platform, With Concept Pro 4-in1 Cameras you have the freedom to install whichever CCTV platform you like, whether you install, AHD, TVI, CVI, or traditional analogue systems.